In 2006 Resene became part of the Diwali Celebrations in New Zealand. Diwali, The Indian Festival of Lights, is perhaps the most important and ancient of India's festivals, signifying the triumph of light over darkness, good over evil, and renewal of life. Also known as Deepavali, Diwali is the time when families light small oil lamps and candles around the home and set off noisy firecrackers and fireworks. During this time, Lakshmi - the goddess of wealth, goes around inspecting the homes of her devotees, staying on in the home that is best spruced for her arrival.  In most Hindu homes, the weeks before Diwali are spent springcleaning the house and giving the walls a fresh coat of paint. Resene celebrated the Resene 'Colours of Diwali' at the Auckland Diwali Festival recreating a traditional Madhubhani style mural painting by Shanti Devi. One of the highlights was the participation of Monimala Chitraker, a talented practitioner of an art form that is teetering on the brink of extinction. 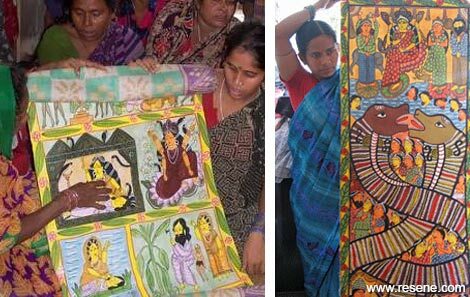 The folk-art Indian Craft of scroll painting is more than a colourful feast for the eye - it is also an ancient form of storytelling that dates back for centuries. But in recent years the advent of cinema, radio and television has meant that such a laborious storytelling art has fallen into a steep decline. 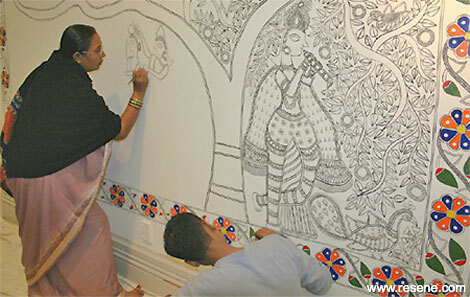 While the Indian government tries to keep the art alive, Ms Chitraker is one of a handful of remaining scroll artists. To see some images of traditional scroll paintings and for some inspiration please click on the image below. 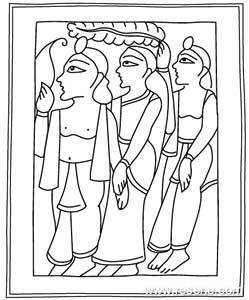 To help support and promote this ancient art form, Resene worked with Monimala Chitrakar to make an outline sketch of a scroll painting scene to be used for a colouring in competition. This chosen image shows the central trio of Ramayan-Lord Rama, his brother Laxman and wife Sita returning to Ayodhya, the capital of Rama's kingdom after a 14 year exile. Diwali is the commemoration of the festivities to celebrate their return. Download picture to colour in. With the assistance of the Asia New Zealand Foundation, Resene has designed a Diwali colour palette to help you bring the colours of Diwali into your home and paintings.